There is a very important event coming up for the Medical Aids Subsidy Scheme (MASS) on Friday April 8 at Brisbane Technology Park Conference Centre. There will be a community workshop with a trade exhibition of assistive technology, as well as some important presentations about technology available and the vital support they provide. The event is free for MASS clients and carers, and anyone with a disability. MASS provides funding for medical aids and equipment to eligible Queensland residents who have a permanent and stabilised condition or a disability. The scheme helps people to live at home and avoid early or inappropriate residential care or hospitalisation. 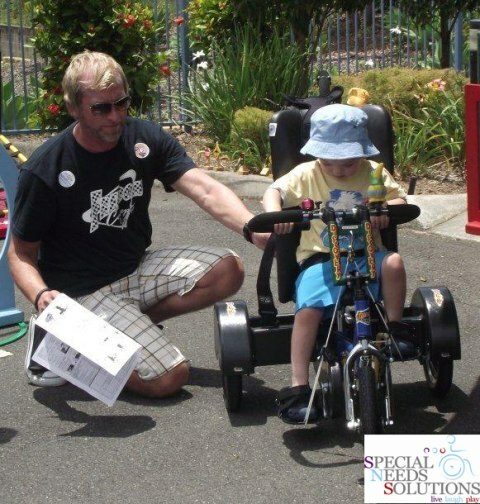 We’re giving you the chance to win a $100 Coles/Myer voucher just by coming along and visiting our Special Needs Solutions stand! All you need to do is visit us at the expo and mention this competition, and we will put your name in the draw to win! For more information on the MASS community workshop, click here. To register your attendance, click here. *1 prize only. 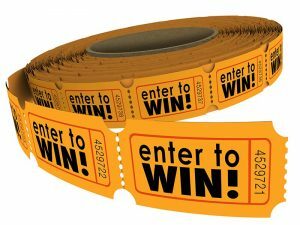 Winner will be randomly drawn, and announced on Facebook on April 11and contacted directly. Registration for this event is compulsory in order to attend and to be eligible to win. 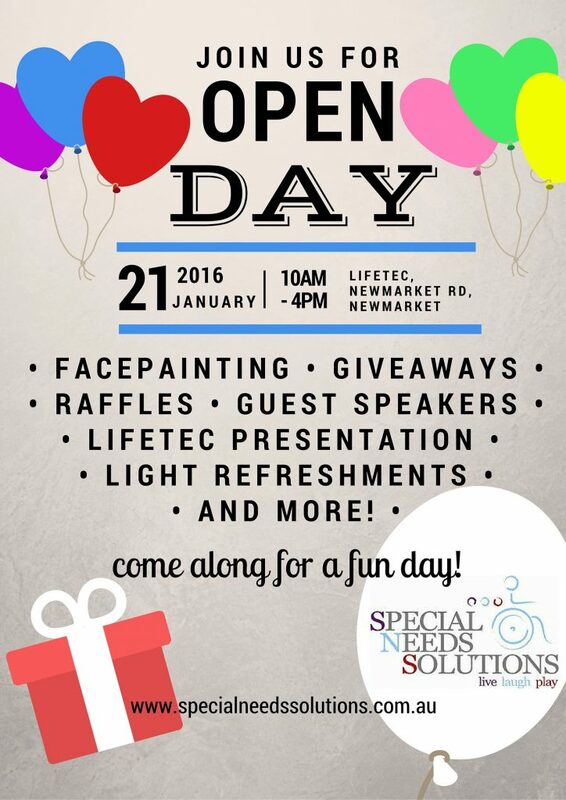 On the 21st January 2016, the SNS team will proudly be hosting an open day at Lifetec, Newmarket Rd, Newmarket. From 10am till 4pm. 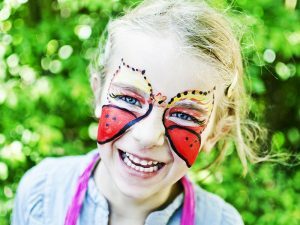 This day is about empowering parents, carers, allied health professionals, teachers and all people working with children with disabilities by showcasing our diverse range of paediatric equipment from a multitude of different suppliers. 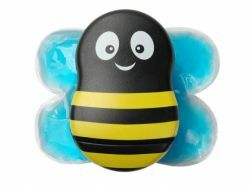 We’re now selling this very cool product – check it out here. Our very first Bike Day in Australia was held at Montrose Access, Gold Coast. A fabulous Gold Coast morning of brilliant sunshine, fun and laughter – the smiles on the kids faces are priceless – as the kids tried out these very cool bikes. What wonderful work by the team at Freedom Concepts to come up with the bikes! Love your works lads and ladies! Read more here. As you might know, we provide loan and trial equipment so our clients can be sure to get the right equipment for them. It’s all part of the service. Below you’ll find the forms required for trialing or borrow equipment. Just a quick heads up on a great Expo happening at the end of the week. Occupational Therapy Australia Queensland division is presenting its inaugural promOTing better living expo in Brisbane on 28 & 29 October 2011 at the Mercure Hotel. The promOTing better living expo is an opportunity to showcase the leaders of the OT profession as well as equipment manufacturers, service providers, allied health partners, government departments, professional development events, and more. While the expo will prove to be a valuable source of information for all OTs, the event will appeal to the general community who will learn the benefits of using occupational therapists and prescribed equipment to enable them to live their lives to the full. Hope you can make it along – we’ll be there in Stall # 1! The Freedom To Ride Your Very Own Bike! Here at Special Needs Solutions we are constantly looking at ways to improve and expand our business. In our recent survey we found you asked for more leisure products. 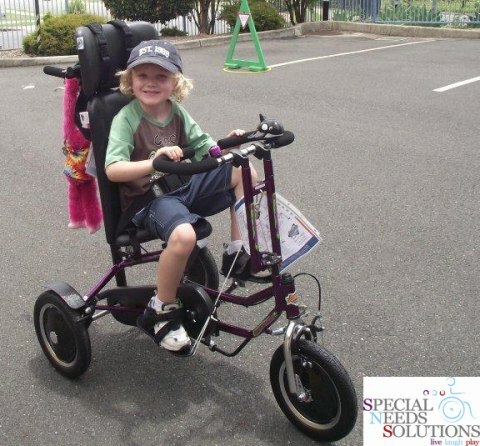 We have been working hard over the last 8 months to extend our product range to include bikes and trikes. In doing this we have forged a great relationship with Ken Vanstraelen from Freedom Concepts in Canada. Since 1991, Ken Vanstraelen and his team at Freedom Concepts have developed a full line of therapy bicycles so everyone can experience the exhilaration of a good ride. Not only are the bikes fun and funky, they also provide therapeutic benefits by gaining muscle strength, independence & higher self-esteem. [Read more…] about The Freedom To Ride Your Very Own Bike! A big thank you to everyone who completed our recent survey – we really appreciate your input to help us become the very best company we can be. This new web site has been developed as a result of the feedback – any further feedback is greatly appreciated.